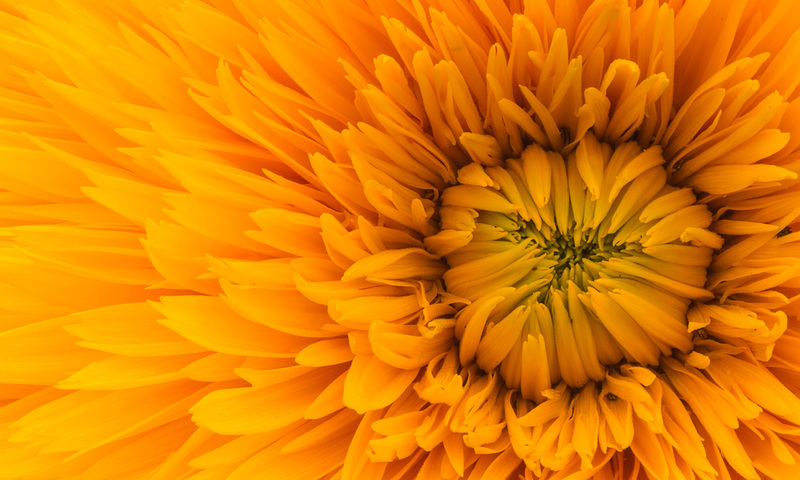 Welcome to a special episode of the Biodynamics Now! Investigative Farming and Restorative Nutrition Podcast. 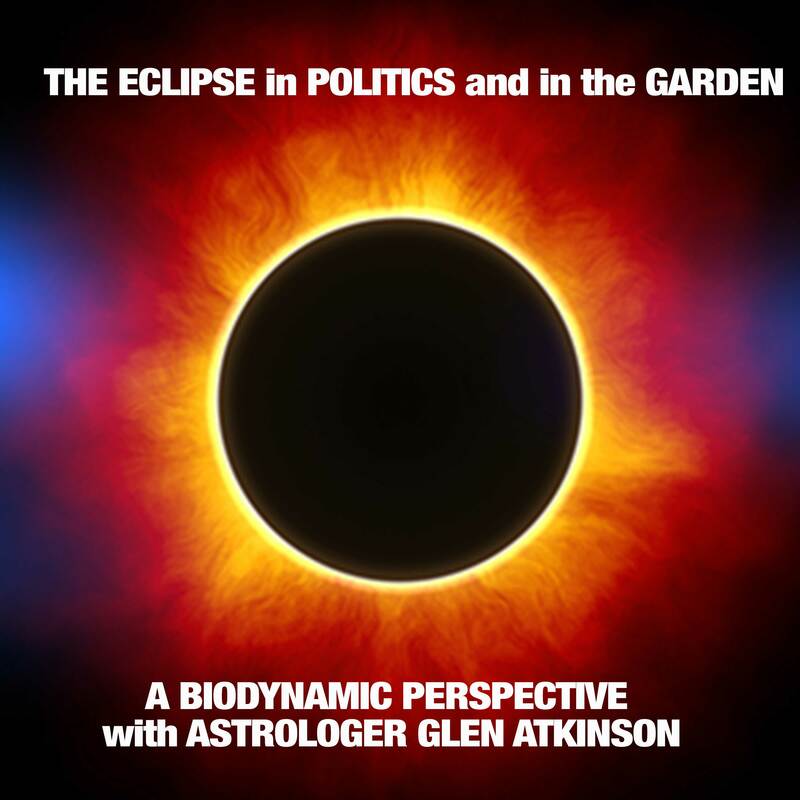 Today we are going to discuss the August 21 Full Eclipse of the Sun from a Steiner perspective with New Zealand Astrologer, Gardener, Herbalist, Homeopath and Philosopher – Glen Atkinson, has developed the agricultural and medical work of Rudolf Steiner into a rational and secular approach of being with nature while staying true to Dr Steiner’s energetic indications. 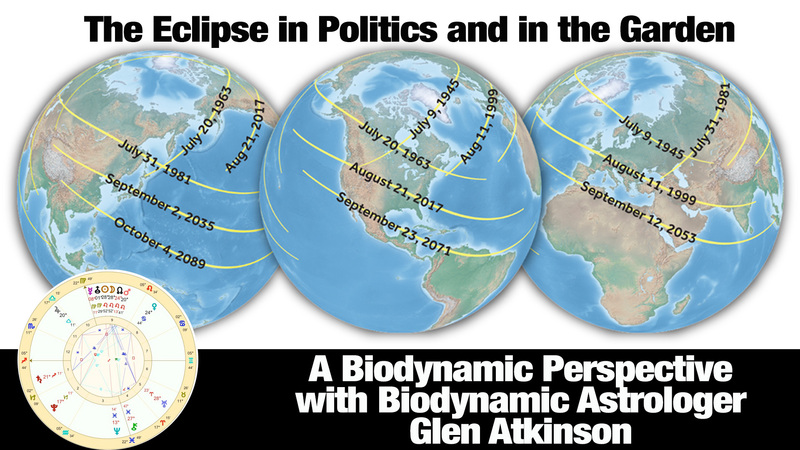 Contrary to the tact taken by many in the astrology community, Glen thinks there may be positive aspects to this eclipse! Glen began working with Steiner’s indications in 1976 and has made developments in several fields. His innovation and understanding of Steiner have come from recognising the fundamental similiarity between the traditional Astrological world view and Steiner’s suggestions. Then, from experimentation and observation, a simple yet innovative theory of manifestation – The Atkinson Conjecture – has become the basis for many practical activities. Glen is founder of on-line The Biodynamic College The ONLY college on the planet, where the whole of Dr Steiner’s ‘Agriculture Course’ can be fully understood. If you appreciate hearing programs on topics as valueable as this one, please take the time to leave The Biodynamics Now! podcast a positive review on iTunes or at least stop by bdnow.org and say ‘hi’ in a comment. OK, good podcast. Thank you. I would never think to click through on the headline, an extra click, but rather just play the podcast off the main page, which is natural and easy. That’s why I never saw this comments window.